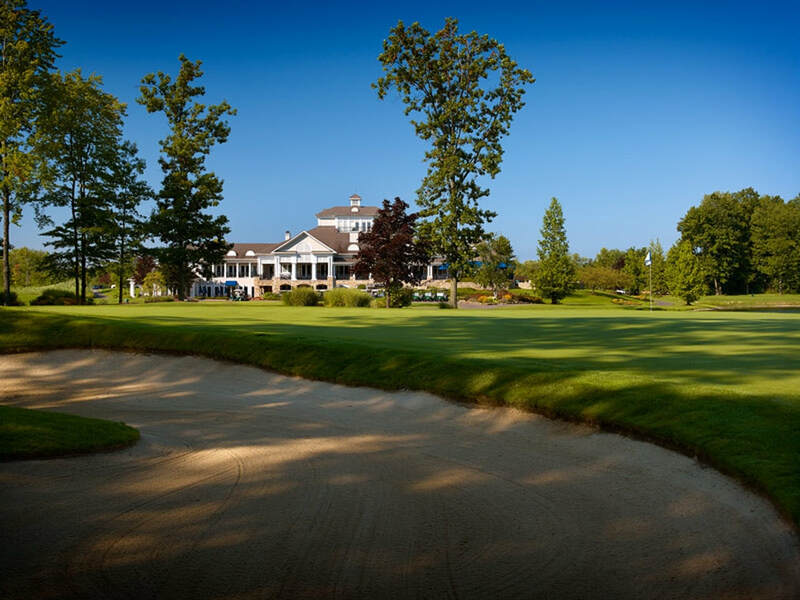 Barrington Golf Club provides a compelling and visually engaging golfing experience offering great scoring opportunity and playing challenge to golfers of any range of skill sets and capabilities. 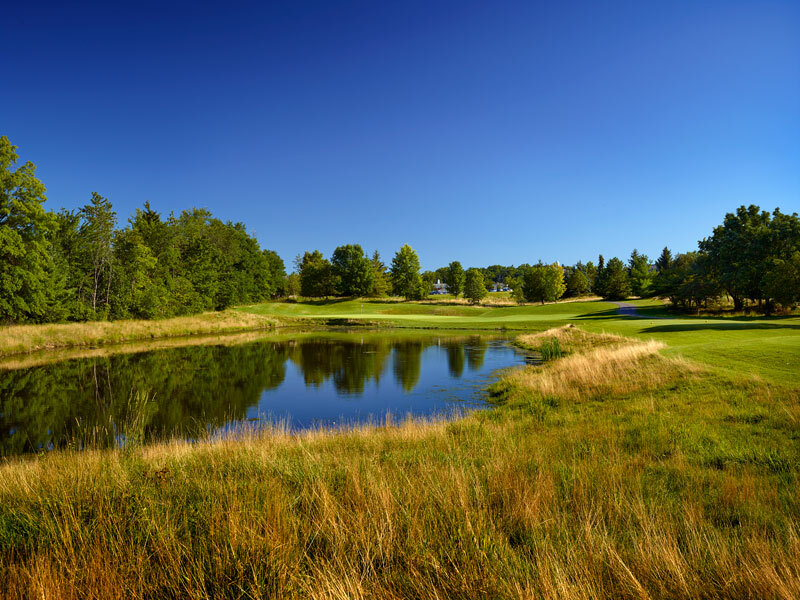 With vast wide fairways and generous landing areas, you don't have to be perfect with your tee shot to have an open 2nd shot to the green. A par 72, Barrington has a great mix of holes that you won't get tired of playing on a daily basis. The par 3's require a good tee shot to set yourself up for a par or birdie. The par 4's are very fair and have a variety of left to right and right to left doglegs that don't favor one type of player. Our par 5's are some of the best around with regards to their layout. 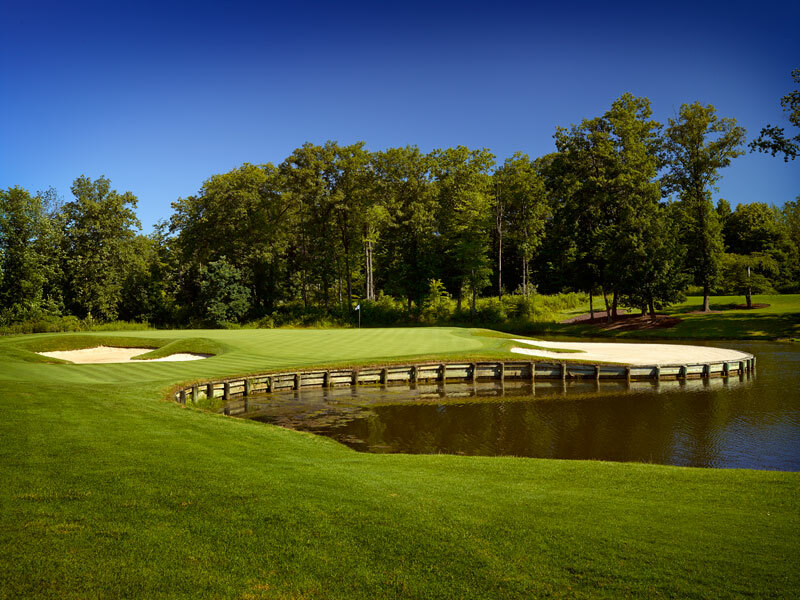 It doesn't matter if your tee shot is long enough, these holes offer a great deal of risk and reward on your second or third shot. 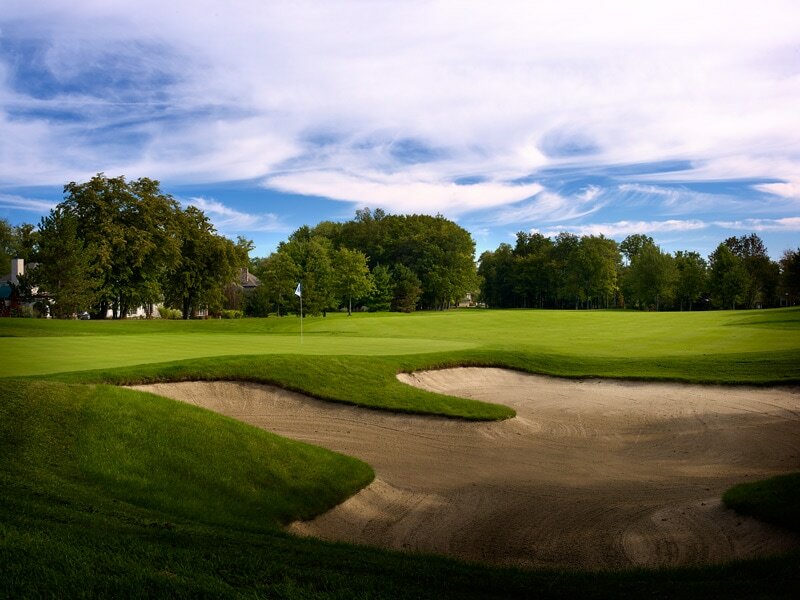 If you factor all this in with normal speeds of 11-12 and perfectly maintained condition, it's easy to see why Barrington's greens are among the best and well describes the whole of the Barrington golf experience.